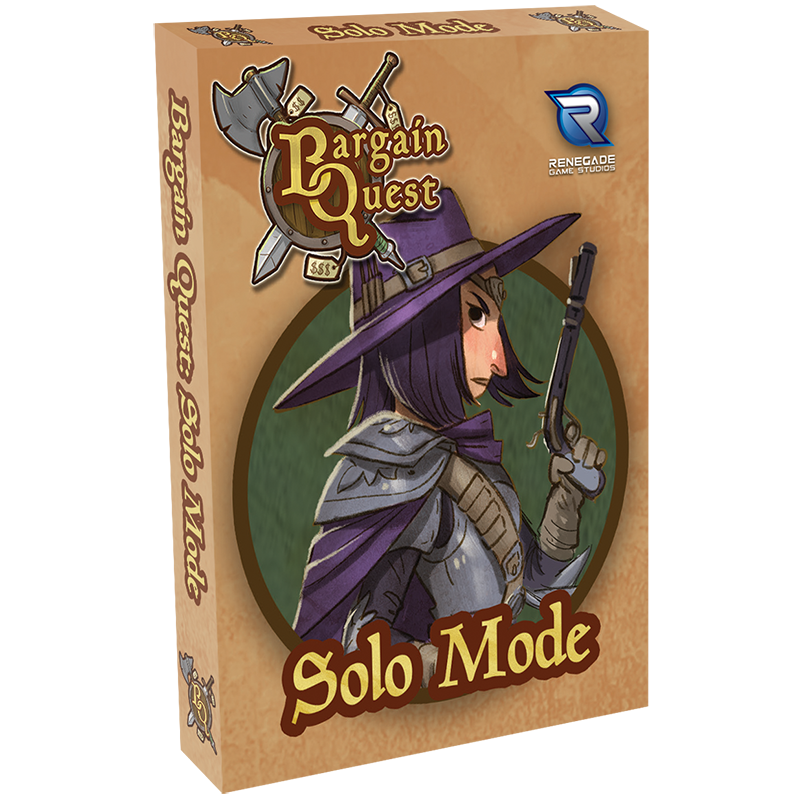 Play Solo or add Chaos to Bargain Quest with new expansions! 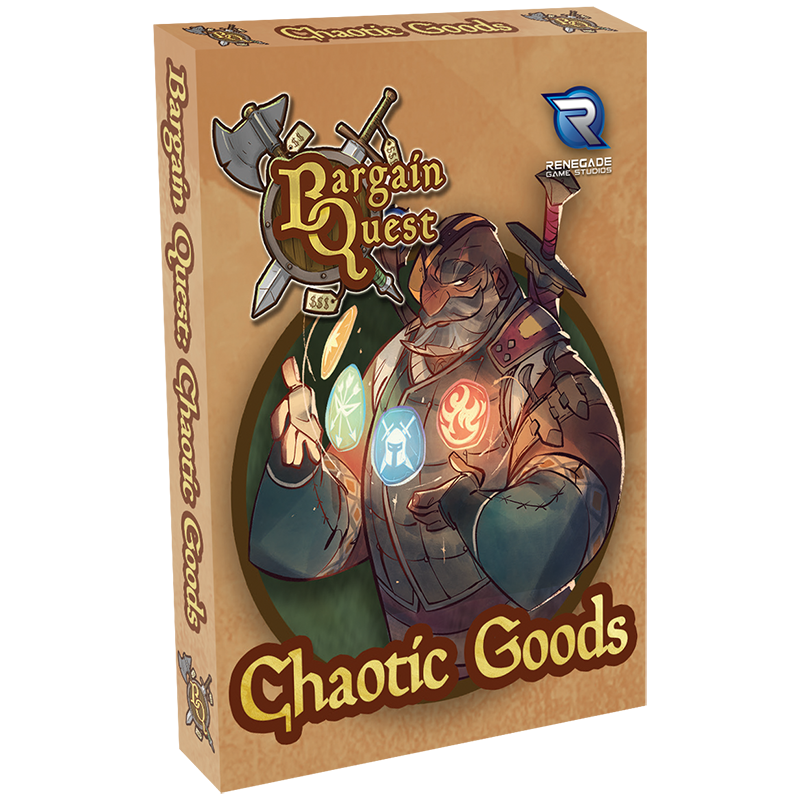 San Diego, CA (January 28, 2019) — Renegade Game Studios™ is excited to announce two more expansions to the anticipated reprint of Bargain Quest! These expansions introduce new Heroes, Employees, play modes, and more to this card-based retail experience designed by Jonathan Ying and illustrated by Victoria Ying. You can find these expansions on game shelves beginning May 2019. Pre-order from your Friendly Local Game Store now or through the Renegade Store. As a member of The Renegade Society, we will make sure you don't miss future updates about all things Bargain Quest! Newer PostWatch out for the Terror Below… live on Kickstarter NOW! Older PostRaiders of the North Sea Mobile App Coming Soon from Dire Wolf Digital!